PESHAWAR, April 4, 2016 - Pakistani people ride on a boat through a flooded street following heavy rain on the outskirts of northwest Pakistan's Peshawar, April 4, 2016. 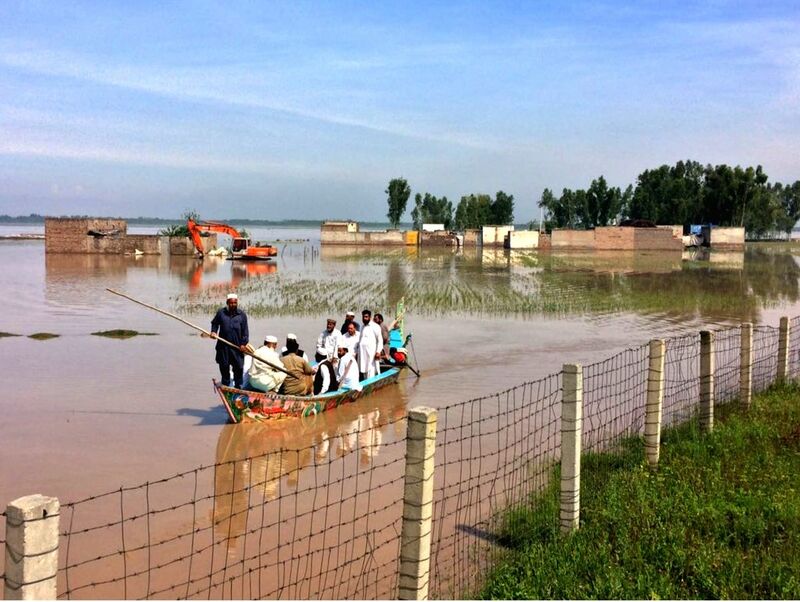 At least 65 people were killed and dozens of others injured in separate rain-related accidents in Pakistan's northern Gilgit Baltistan area, northwestern Khyber Pakhtunkhwa (KPK) province and northeastern Kashmir region over the past three days, local media and officials said Monday. 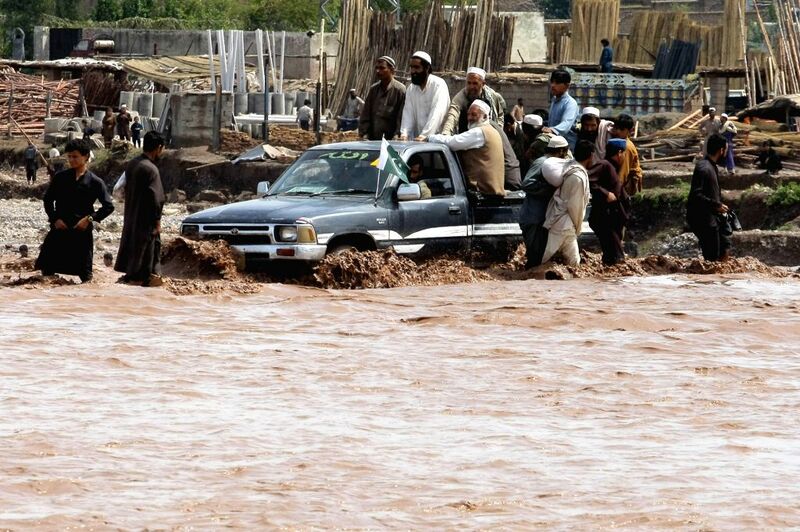 A vehicle moves through a flooded street following heavy rain on the outskirts of northwest Pakistan's Peshawar, April 4, 2016.